This last minute xmas gift guide is made for procrastinators or those too busy to think about Christmas gifts. We know the wallet gets thinner during the holiday season, so all our suggestions are below 50 bucks. We have separated the items into different categories, depending on the occasion and the use of each. These Sydney Hale candles are handcrafted in Virginia and made in small batches. Thanks to quality soy wax, the candle can burn for 50 hours. 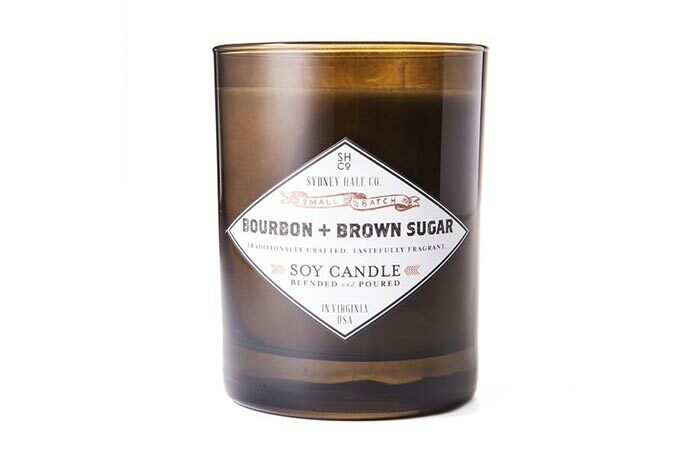 This one in particular, has a nice bourbon and salted brown sugar caramel scent. The best part- once you burn the entire candle, the container can serve as a 14 oz whiskey drinking glass. Not to forget the double wick that ensures an even burn. An addition to your coffee table book collection. 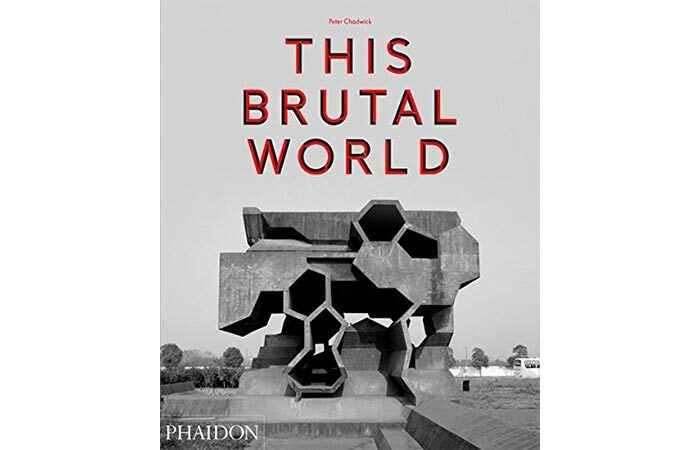 This Brutal World is devoted to some of the best Brutalism structures and contemporary architects. For those not familiar with the style, Brutalist architecture was very popular in the period from the 1950s to the mid-1970s. The name itself is a French word that means raw, inspired by the material mostly used- raw concrete. 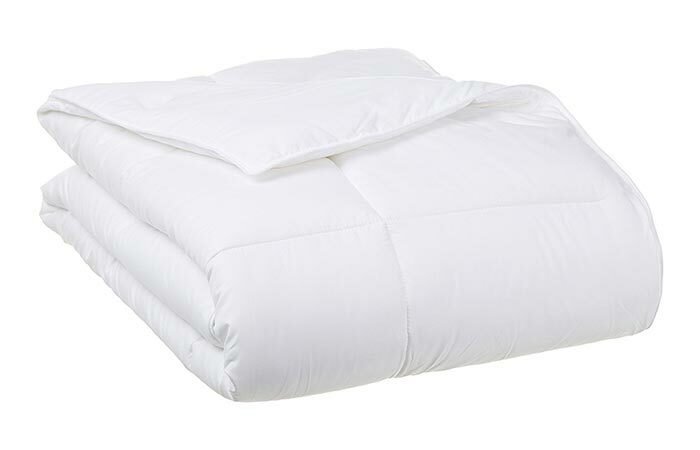 This all-season AmazonBasics comforter is very soft and filled with white goose down. It will keep you safe from allergies and is very easy to clean- just machine wash it when necessary. The box stitching keeps the down in place and the 100% polyester microfiber shell is long lasting, doesn’t shrink or wrinkle. 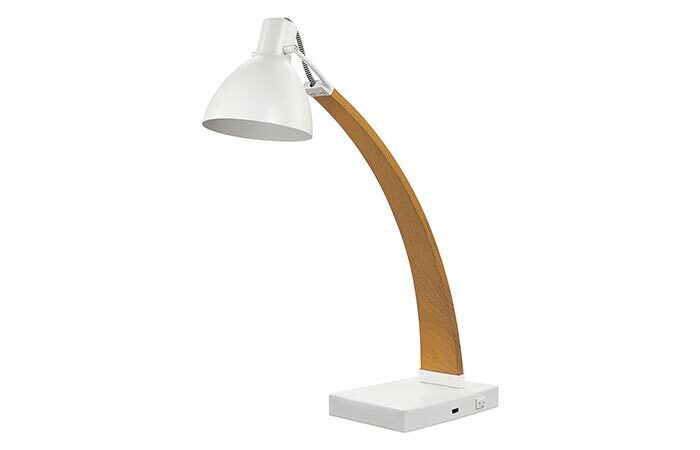 Lumesty Maya desk lamp comes in a combination of wood and matte white base and shade. The lamp has a designer woven fabric cord and can also serve as a USB charger. There is a port on the base that is helpful for charging your phone right next to you on the working desk. The next great addition to your Christmas gifts list is the 2nd-gen Amazon Echo Dot. 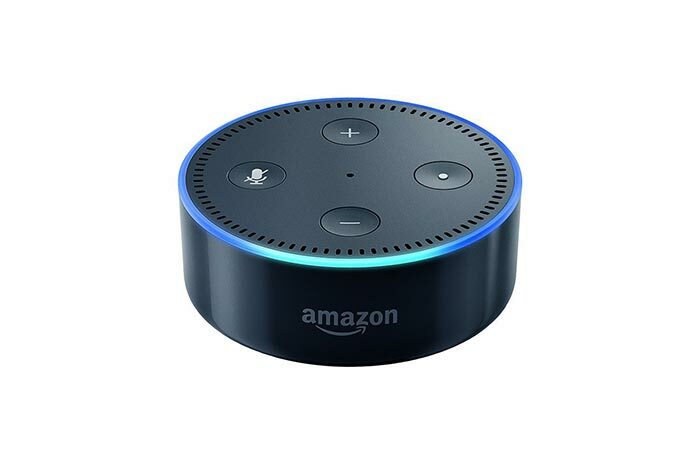 Is uses Alexa for a wide variety of purposes- from playing music, controlling your electronic devices to reading books and setting alarms. It uses Bluetooth to connect to your wireless headphones or speakers and if you have more than one device in different rooms, it’s easy to play music simultaneously. Powerful microphones will allow you to control it even if background noise is present. The best part about flash drives is that everyone finds them useful, no matter if they already own one. 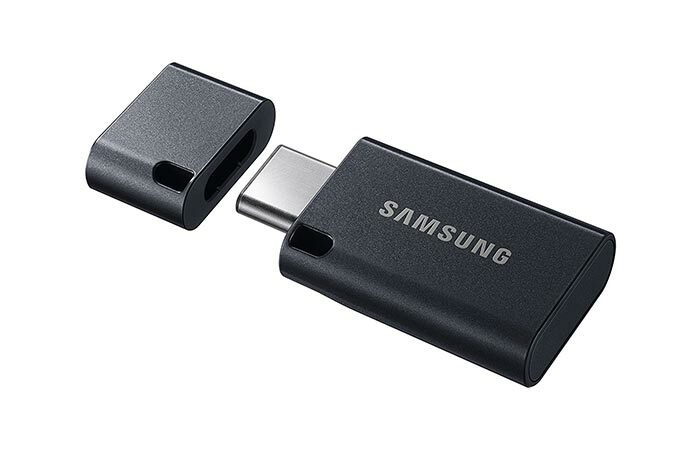 Samsung has an affordable option with 128 GB of storage. It is also very fast with speeds around 150MB/s. Finally, the hardware is built to resist water, shock, and magnetic exposure. A reliable protector of your phone and an external battery case. 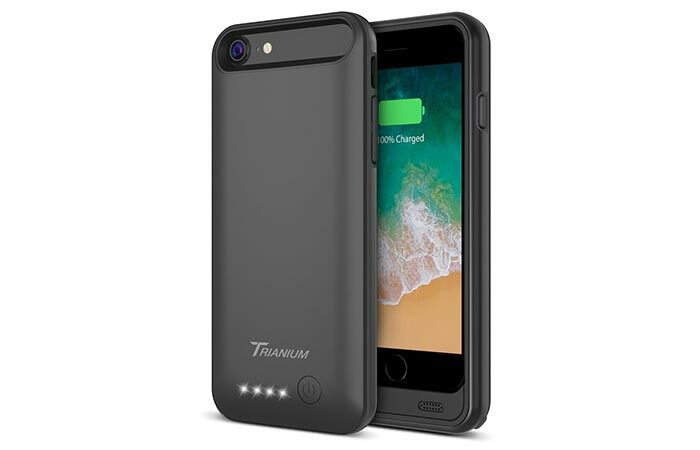 The rechargeable 3200mAh Li-polymer battery can come in super handy when you run out of juice as it will extend the life of the battery by 100%. You can charge it via micro USB and check its power levels using a LED indicator located at the back of the case. Keeps your iPhone safe from scratches. The Woolrich slippers are made from company’s signature wool. They have a cushioned midsole that provides comfort and a rubber outsole, so you can wear them outside when letting your dog out or taking out the trash. The fleece lining additionally adds warmth to your feet when wearing them. Also check out Woolrich Felt Mill Loafers. The Guide belt from Arcade is designed with similar features as the rest of their belts. It is durable, comfortable and stylish. The belt buckle contributes to its lightweight structure and the high-tensile fabric is there for the elastic fit. 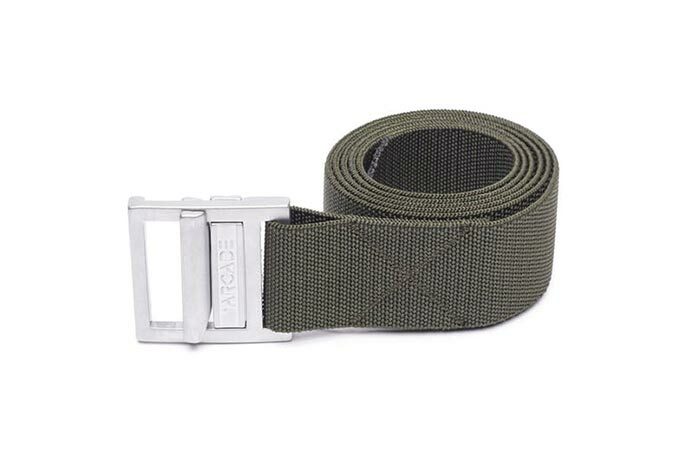 The belt is weatherproof and can be used both in the washer and dryer. 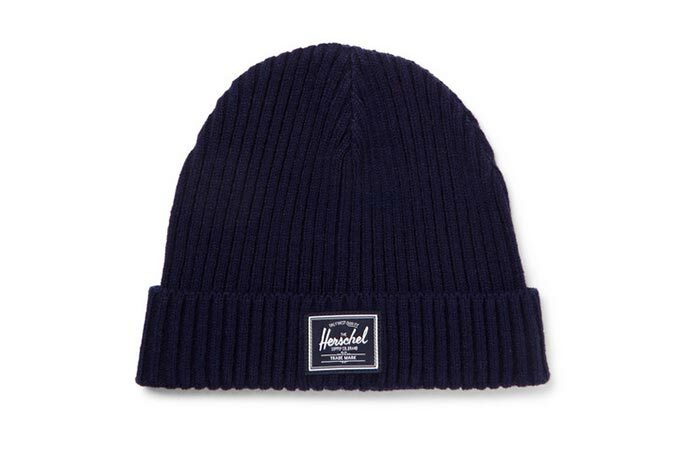 Made from navy ribbed-knit. It has a rolled band to make sure your ears are warm. The material is elastic so putting it on and off is easy. Perfect for commuters. An affordable everyday shirt from an Amazon brand – Buttoned Down. It features an 80% linen and 20% cotton construction. This blend of materials will keep you cozy during cold months. As for its design, the shirt has a pointed spread collar, button closure, and cuffs. Comes in three fits: slim, fitted and classic. Available in different colors and patterns. Serves as a watch, sleep monitor, and an activity tracker. You can use it to count calories, steps, and distance, record a map of your running route and gain insights on your hours of sleep. 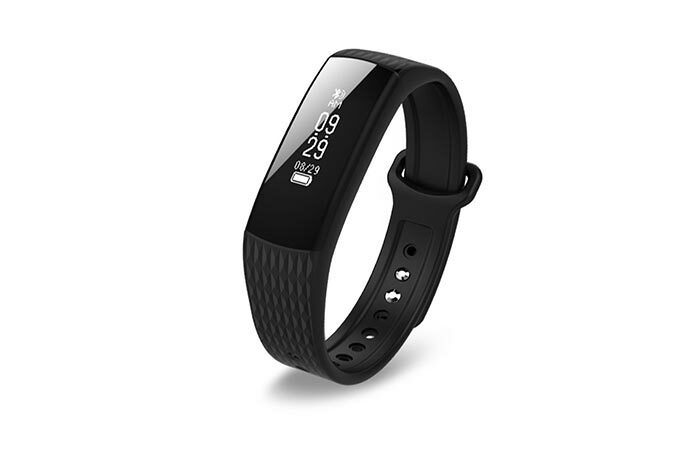 This Kimitech wristband has a wide touchscreen display and can work without connecting it to a smartphone. Can be used as a warm-up or a crucial part of your cardio exercise. Also suitable for all boxing, MMA and wrestling training. 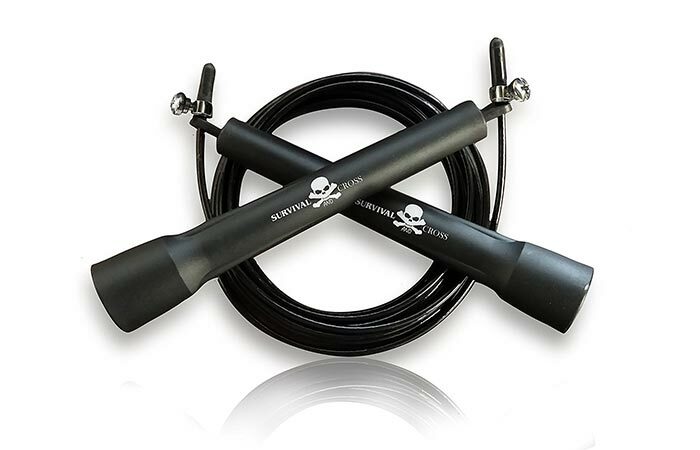 This skipping rope is easy to adjust and later to store, it’s affordable and travel ready. To adjust the length of the cable, simply use the sliding screws on the handles. 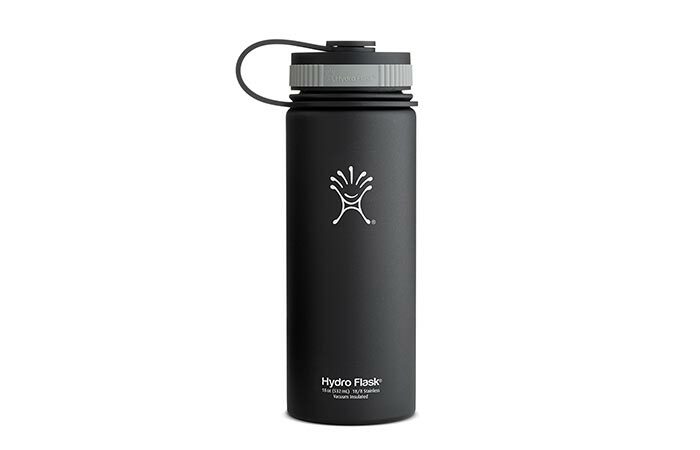 The Hydro Flask stainless steel water bottle comes with insulated vacuum double wall that will keep your drink colder or warmer for a long period of time. To be more precise, it can keep a drink cold for up to 24 hours and hot for up to 6 hours. The BPA free material is paired with a powder-coated matte finish that comes in several colors. Available in 18, 32 or 40 oz capacity. 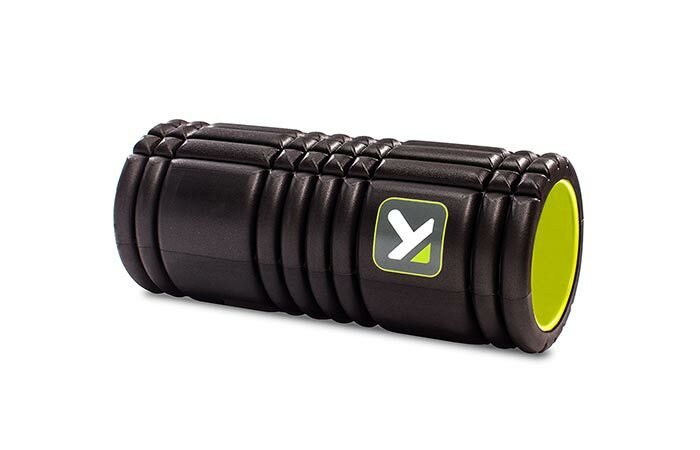 The TriggerPoint GRID foam roller is used in a variety of practices as it increases muscle recovery, helps with pain and improves flexibility. This one is very tough, it won’t lose its shape or break. With it, you’ll get the instructional videos. It comes in standard density and dimensions of 13 x 5.5 inches. 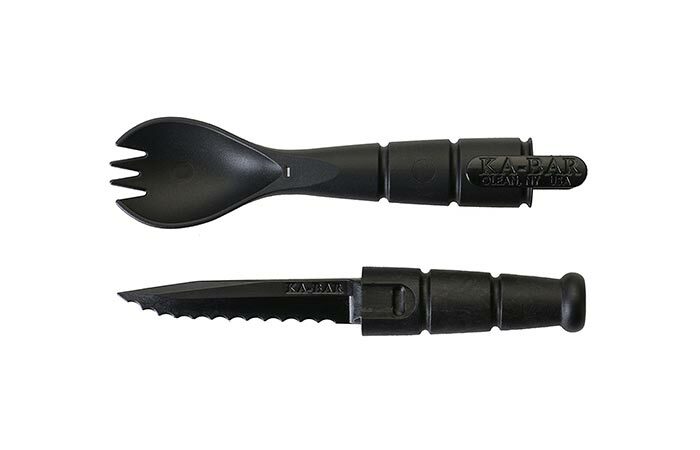 A handy utensil for camping and hiking trips and a combination of a spoon and a fork. It can be packed easily and once you remove the handle, you’ll find a serrated knife as well. This famous French pocket knife is just what everyone needs out in the wilderness. 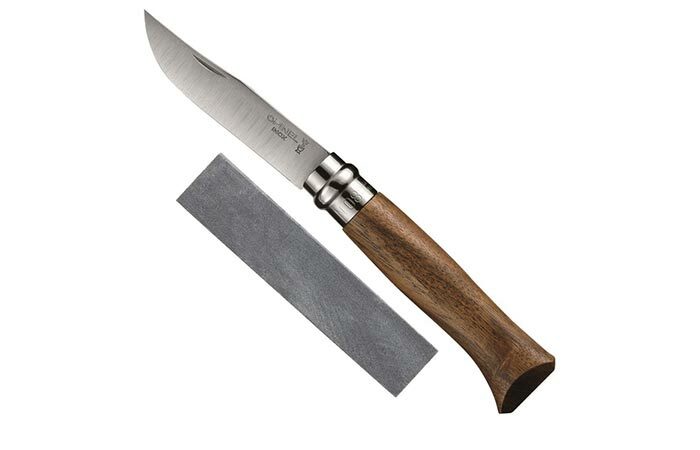 Opinel No.8 Knife comes with a stainless steel blade and a quality walnut handle. Not to forget the patented Vibrobloc locking system (an effective locking system that prevents it from opening once you close the blade) and a sharpening stone that comes straight out of Italy. This isn’t a regular lighter. It’s waterproof, wind-resistant and made to survive anything you throw at it. 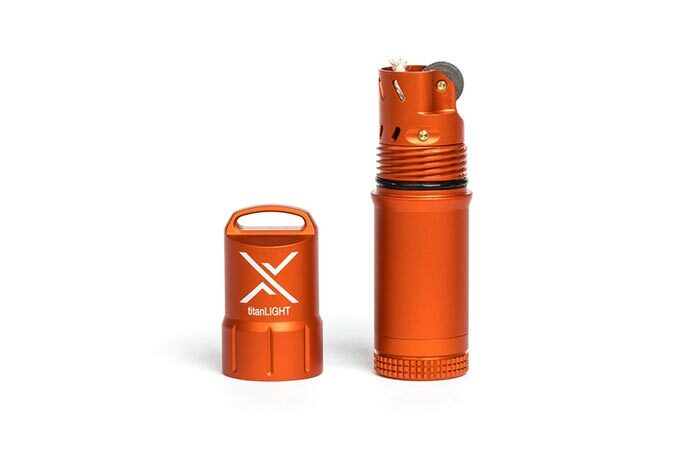 Thanks to its aluminum construction, it is light and extremely durable. You will have to fill it with lighter fluid and when you do so, it will provide up to 500 sparks per flint. 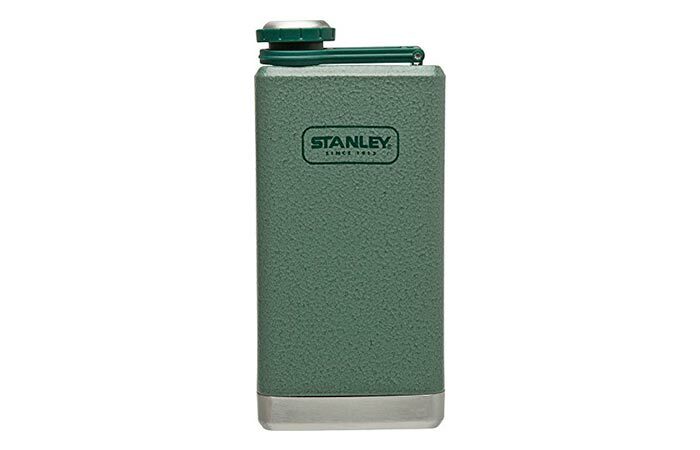 Probably one of the most popular flasks in the world, the Stanley Adventure. It’s made out of BPA free 18/8 stainless steel that is noncorrosive. The design is leak proof, has a wide mouth so you can easily pour in liquids. Finally, there’s the integrated lanyard so the cap never gets lost. Matador is associated with packable and foldable products and this backpack is no exception. 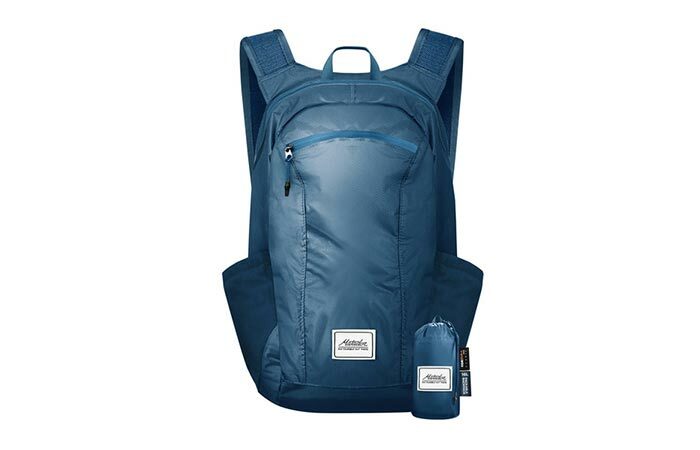 The backpack itself has two big compartments and two side pockets for storing smaller items. It has a 16L capacity and is made from Cordura 30D fabric that is not only waterproof but tear resistant. Once done using it, pack it into a pouch the size of a wallet. This classic razor is made from one piece of solid metal that serves as the handle. 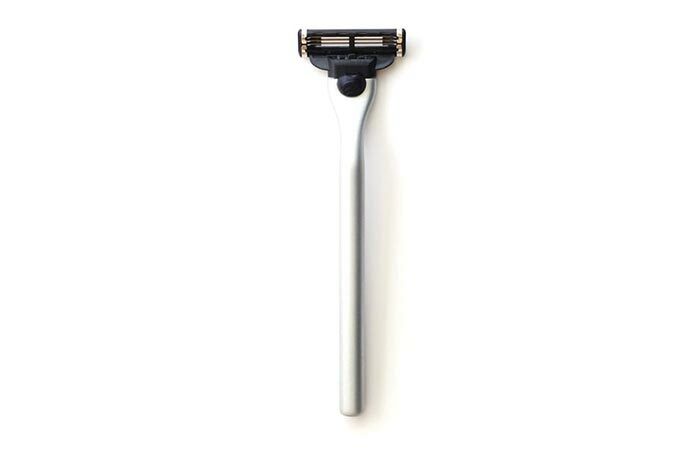 The design of the Ockham Razor is simple, balances the weight of the handle and fits comfortably in the hand. Also, the handle is long, so you are able to hold it without it slipping out of your hands. As for the blade, it’s compatible with Mach 3 razor blades. Face masks are there to deep clean pores, relax the face and make the skin hydrated, healthier and shinier. This Dead Sea mud mask will make it all visible in just 2 minutes and you can use it under the shower. 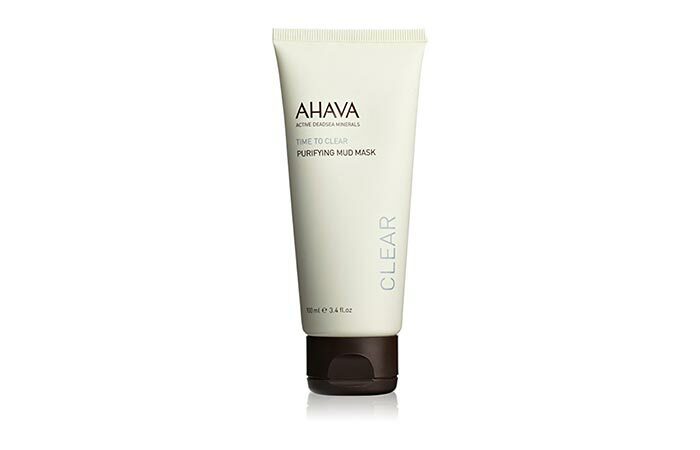 Besides Dead Sea mud, it contains kaolin, vitamin B, and chamomile, nourishing ingredients that also reduce inflammation. For the last item on our Christmas gifts list, we went with an option you can’t go wrong with. 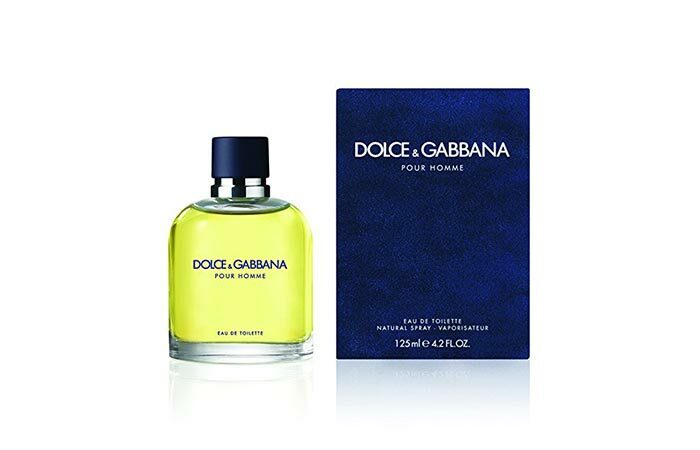 This Dolce & Gabbana Eau De Toilette Spray uses the same blend of scents as it did in 1994 when it first came out. You will smell the notes of lemon, orange, lavender, sage, cedar, and tobacco.